The easy way to connect your devices using the de facto standard protocol for IoT: MQTT. 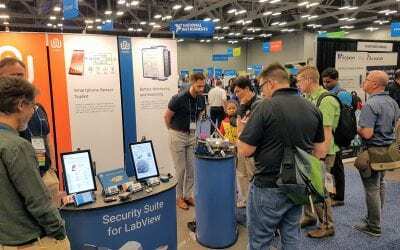 It is ideally suited to connect LabVIEW devices over local or remote network for robust data acquisition and control purposes. WireQueue MQTT can connect to any standard MQTT message broker on your LAN or in the cloud with the option of using TLS secured communication. 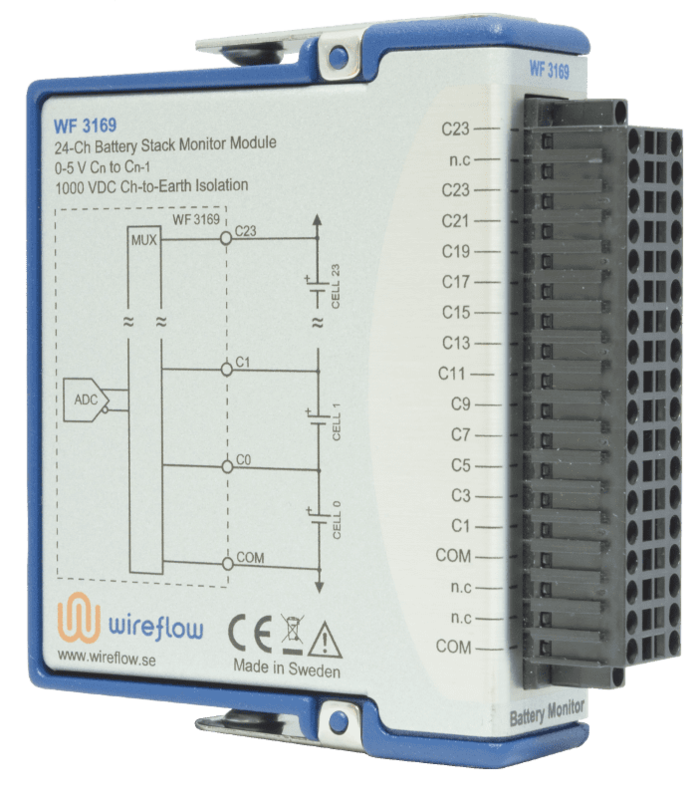 The WF 3169 from WireFlow is a battery monitoring C Series module that includes an ADC and a high voltage input multiplexer. The module can measure up to 24 series-connected cells with a voltage up to 5V per cell. We provide hardware and software products designed to work seamlessly with National Instruments architectures. The challange: Quickly set up a data acquisition system for evaluation of ventilation products in a air and acoustic technology laboratory. 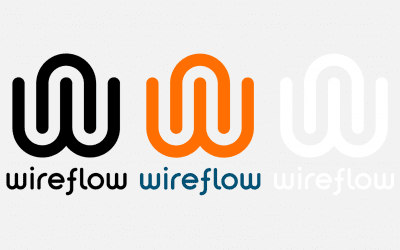 WireFlow offer services related to LabVIEW and the NI ecosystem. Whether it’s a short or long-term consultant mission or a development of a customized product, we can help you. The engineers at WireFlow have over 20 years of experience with the NI ecosystem and provide a high level of expertice. Our experienced engineers and technical support staff are able to design and produce assemblies according to the highest quality standards and certifications. Specialist integration services for your hardware and software components and assemblies. We have years of experience in integrating reliable and robust systems to a wide range of industry sectors. WireFlow’s LabVIEW Consulting is tailored to fit your needs, ranging from one-day training and consulting activities, through to large-scale turn-key system delivery and long-term partnering relationships. We also do integration and consultancy services for both local and international customers.